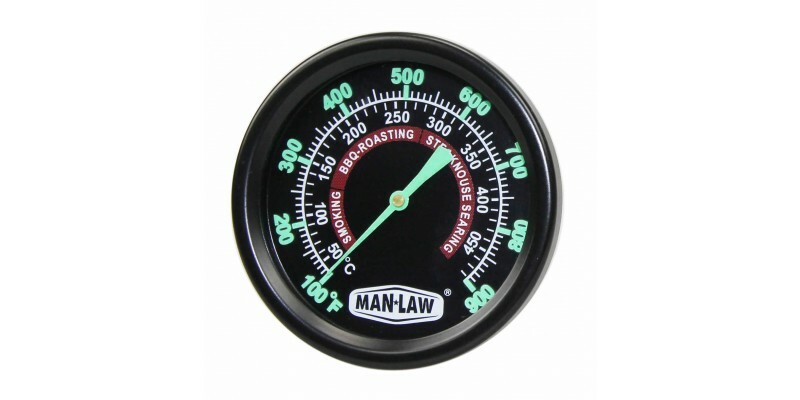 Large easy to read numbers Dial size: diameter 2.2"
1)Remove the thermometer from your grill or smoker. 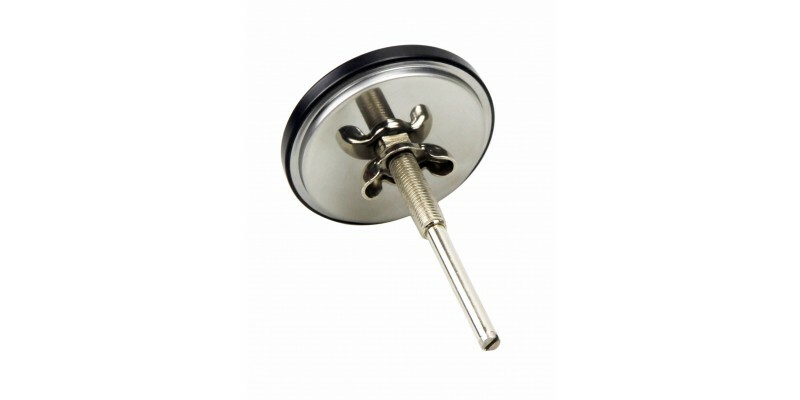 2)Simply remove the wing nut located at the base of the thermometer. 3)Insert the Man Law gauge. 4)Secure the Man Law gauge by tightening the round out.